The Riverside Inn was a country music club. Ira Allen played there quite often. They also featured well known Nashville country artists from time to time. We played at the Riverside Inn in The Solid Gold Show in 1973 and 1974. 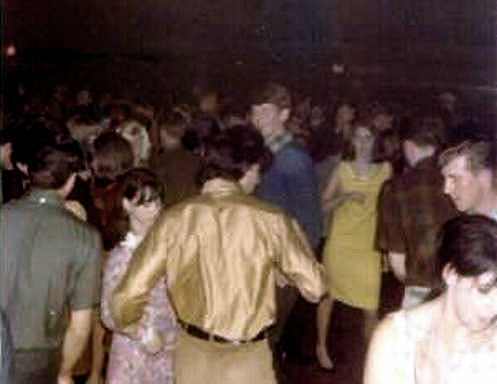 It was a very popular dance club, somewhat famous because Evergreen Jubilee was filmed there in the 60's. RC Bannon (RC With Ice), Jerry Jack Adams and most of the bands handled by the Jack Roberts Agency played there.